There is less than a week to go until the release of his new album Electric Light (out on May 18th), but keen to treat us to a little something special beforehand, James Bay has shared his stunning new song ‘Slide’ and accompanying live music video. With stripped-back soulful tones perfectly enhancing the layers of emotion and feeling throughout the song, ‘Slide’ is a heartfelt and captivating listen. Made even more stunning by its outro, which features one of Allen Ginsberg’s poems called ‘Song’ that has been read by musician David Ryan Harris. The new release serves as the forth instalment we’ve heard from Bay’s forthcoming second album, following previous singles ‘Us’, ‘Pink Lemonade’ and ‘Wild Love’. 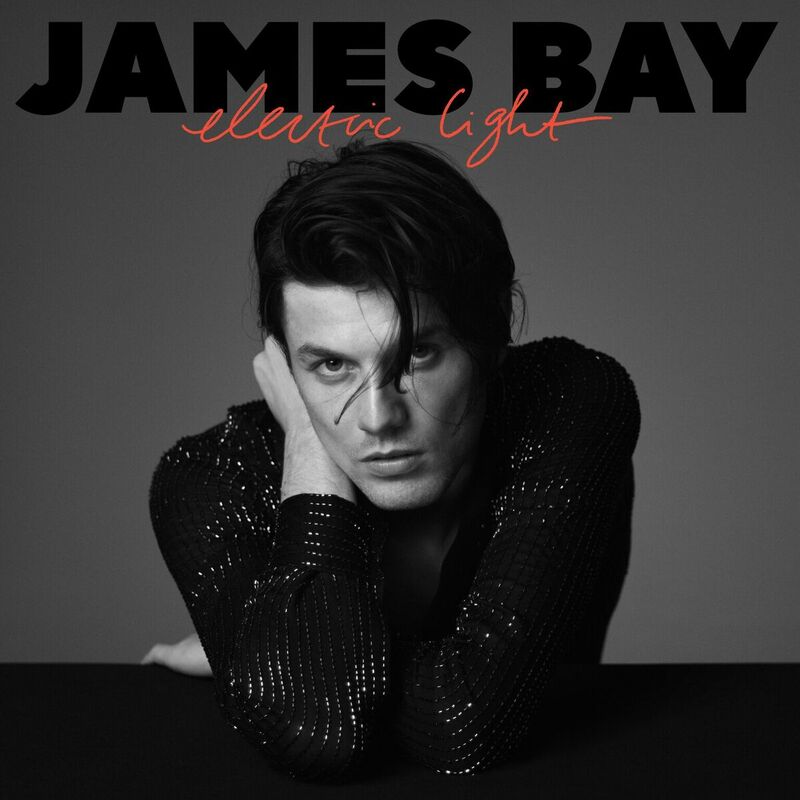 James Bay’s Electric Light is out on May 18 – Pre-Order here. This entry was posted in James Bay, New Releases, Videos and tagged 2018, Album, Allen Ginsberg, David Ryan Harris, Electric Light, James Bay, Lost In The Sound, New, Slide, Song, UK, Video. Bookmark the permalink.